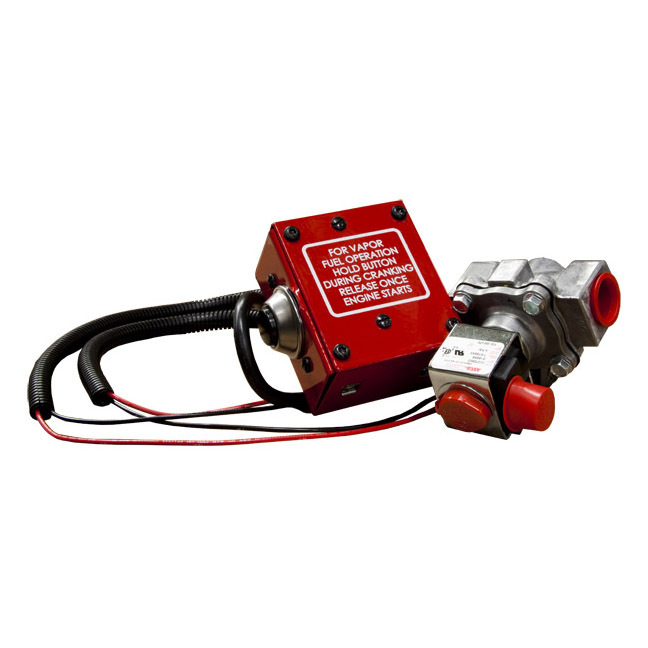 The solenoid kit is designed for tri-fuel generators that will be left unattended while connected to the fuel supply. The normally closed ASCO valve interrupts the fuel supply whenever the generator is not running preventing fuel leaks. Pleas indicate which HPS model this will be installed on. 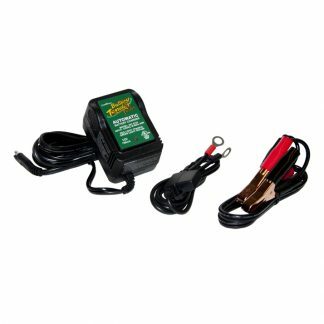 Will WINCO do the install of this component to a 9kva generator they sell? 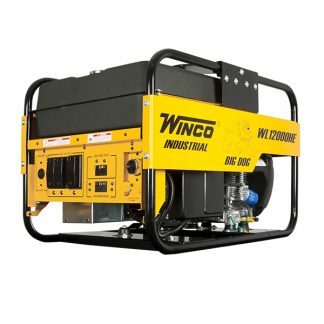 We would not do the install, but if you email us at sales@wincogen.com we could get you in touch with someone local who could!